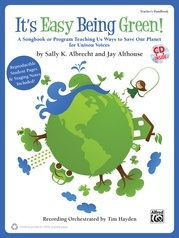 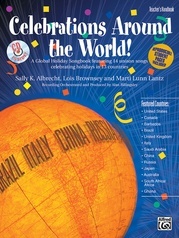 These 25 unison songs are a perfect way for young singers to explore many exciting countries from around the world, plus develop a love of multicultural musical styles. 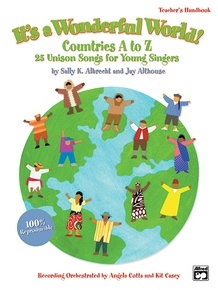 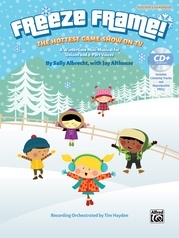 From Austria to Zimbabwe, your students will cherish these singable songs. 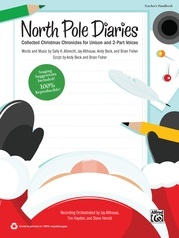 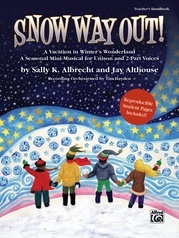 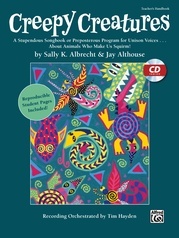 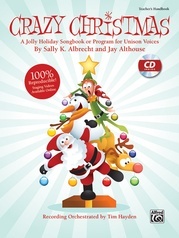 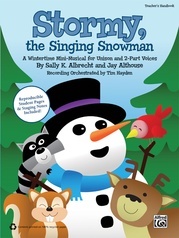 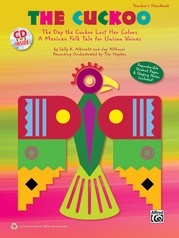 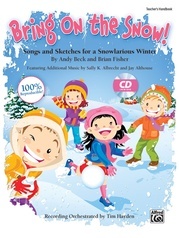 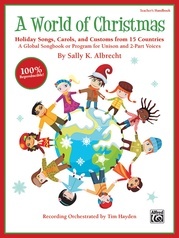 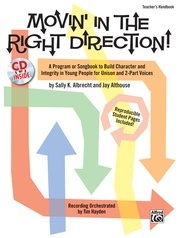 Perform the full collection as a 40-minute program, or choose your favorites to sing in class. 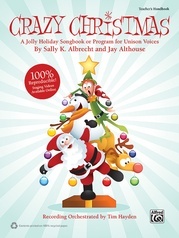 It's 100% reproducible and 100% fun! 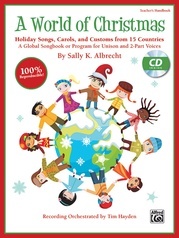 It's a Wonderful World!